Everyone loves emojis! 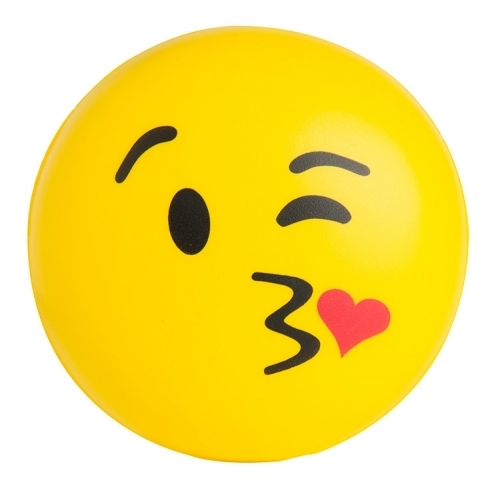 These fun Kiss Kiss emoji squeezies are a great way to promote any business or organization. LOL will have you in stitches. Products are not intended for use by children or pets. They may present a choking hazard to children under 3 years of age. Item Size : 2.75" X 2.75"